Celebrate The Small Things is a weekly celebration created by VikLit to celebrate the happenings of the week, however small or large. You can learn all about it and sign up for it here. The weather! Sunny and 70s for the first official week of autumn. Getting rid of a few things in my over-stuffed basement by donating them to a charity garage sale. Halleluiah! Cleaning out my flower gardens. They look so much better now. © Lori L. MacLaughlin and Writing, Reading, and the Pursuit of Dreams, 2014. All rights reserved. 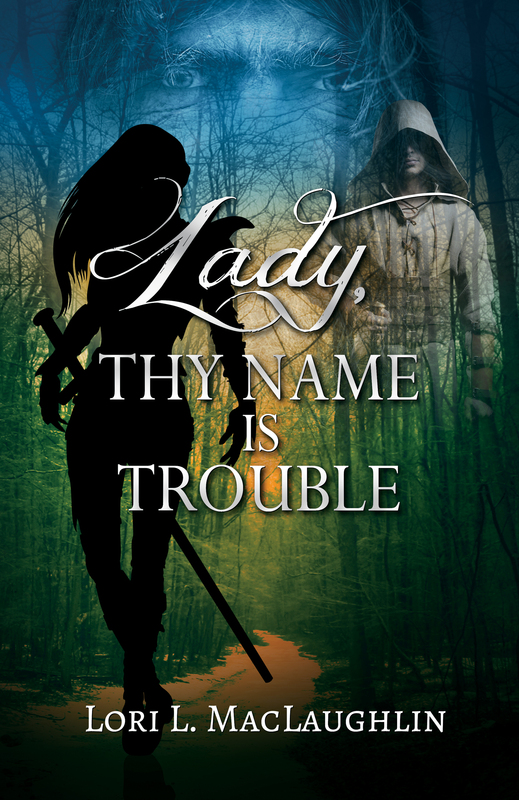 A few weeks ago, I wrote about four of the Western Kingdoms in my fictional world of Alltyyr from Book I: Lady, Thy Name Is Trouble. Eight kingdoms comprise this part of the realm: Barony, Faragellyn, Dhanarra, Sulledor, Mardainn, Jendairin, Tralyxa, and Clair. The earlier post covered the first four. You can read about them here. This week I’ll get into the last four. Directly south of Dhanarra and Faragellyn, lies Mardainn. Mardainn’s expansive borders encompass a wide section of the Scarlet Mountains to the west and the deadly Bog to the east. Mines rich with ore and gemstones riddle the mountains. Metalworkers in the various mining towns use the ore to craft weapons, tools, and farm implements to trade, along with jewelry made with the gems, for needed products from the other kingdoms. Ziiracan blades are said to be the best weapons the Western Kingdoms have to offer. Many of the mines were originally parts of Dwarven strongholds belonging to the two races of Dwarves that once lived in the Scarlet Mountains, before a terrible war between them wiped out every last one. Over the years, periodic earthquakes have claimed some of the mines, taking a heavy toll in the work force, but the greed of the mine owners ensures that new mines will be opened to keep the flow of ore and gems steady, whatever the cost. Near the center of the kingdom, Mardainn’s capital city of Desta straddles the great Amberin River, the main north-south trade route through the Western Kingdoms. Just south of the city, the river sweeps into a towering two-tier cataract, its lower tier a hundred-foot drop to the beaten rocks below. Portage around the Falls is difficult, but manageable — and very profitable — for those experts who’ve made a business out of guiding the traders. Mardainn is ruled by a corrupt Council that keeps its cards close to the vest so no one ever knows quite what to expect from them. East of the Amberin river lies the Bog. Dark and forbidding, the spider-infested morass of dead forest and quicksand reeks of malevolence. No one in their right mind goes anywhere near it. The mountainous kingdom of Jendairin, which lies southwest of Mardainn, is very similar to its northern neighbor, though less civilized. Jendairin craftsmanship is lower in quality, its labor force less skilled. The many mining towns are laws unto themselves run by brutal slave traders who answer only to the Nobles who own the mines. The aristocrats are noble in name only. Their main goal is to increase their wealth and power. The Nobles — the dozen or so families of the aristocracy — vie for control of Jendairin’s capitals, the Twin Cities of Dravenmore and Dunsmore, exalted cities with sordid underbellies that lay directly across from each other, one on the west bank and one on the east bank of the West Amberin River. The kingdom of Tralyxa lies within the deep forest of Shallin Wood, east of Mardainn and southeast of Faragellyn. The Cyranel Mountains form its eastern border. Tralyxa’s Woodsmen and women are all skilled archers. They are hunters and weavers, bards and musicians who worship the goddess Irrowen the Huntress. Their homes are built high in the ancient trees. High Priestess Evrelynn presides over all from the temple in the sacred glade of Tiandinn. Wild and loosely governed, the southeastern kingdom of Clair is mainly populated by hunters and trappers and solitary souls with no wish to be found. The dense forest of Shallin Wood covers most all of Clair, except for a strip of grassland on the western side along the Dournel River where a few farms with sheep and cattle flourish. The Trader’s Trail stretches across the southern end of the kingdom from the river town of Norelladen on the western border to the Gypsy Crossroads at the head of Klyder Pass that carves its way through the Cyranel Mountains to the East. Trade caravans from the Eastern Frontier on the other side of the mountains meet with their western counterparts at the Crossroads for an exchange of goods, both legal and illicit. The Gypsy Crossroads boasts the single largest marketplace in all of the Western Kingdoms. Thanks for reading this overview of some of the kingdoms of Alltyyr . It was a good exercise for me and lot of fun to write. I enjoy any excuse to dig deeper into my fictional worlds. Apples! Crisp and tart straight out of the orchard. Started going through music files, looking for something to use for my book trailer. Found some possibilities. I wore my publisher hat and set up a business account with Lightning Source/Ingram to distribute my books when they’re ready. Very exciting! I didn’t go to college right after high school in the traditional manner. I went later in life on a part-time basis, in and around marriage and kids. One of the electives I took in the fall of 2000 was an Intro to Choral Music class. I’ve always liked to sing, and here I could have fun and get better at it at the same time. The Choral Music instructor was also director of the Burlington Community Choir, and entry into the class meant becoming a member of the choir. After practicing in class, the students would sing together with the choir. I sang alto. I’d never sung specifically by voice type before, so it was an interesting challenge. The group sang a variety of songs — jazz, spirituals, folk music, etc., and I thought we created some pretty darn good harmonies. About halfway through the class, we received some stunning news: folk legend Judy Collins would be performing a Christmas concert at our local Flynn Theater, a 1,400 seat auditorium built in 1930, and would the choir be interested in singing backup for her? Are you kidding? Yes, please! Apparently it wasn’t unusual for her to seek out local choirs to sing with her on stage, and we were more than happy to oblige. A few weeks’ rehearsals later, we were ready. Then we got the bad news. Judy Collins had to cancel her concert at the last minute because she’d come down with strep throat. We were so disappointed. But then two weeks later, we had good news once again. The concert had been rescheduled for early February. (Whooping and hollering heard throughout the classroom here.) Out were most of the Christmas songs we’d learned, though. We received a new list of songs to rehearse, including one of her new (at the time) songs, Beyond the Sky, a beautiful piece she had written about following your dreams. After another flurry of rehearsals, we were again ready to go. We ran a dress rehearsal with Ms. Collins’ music director at the theater on the afternoon of February 5th, then spent a nervous couple of hours trying to calm our jitters before the evening performance at 7:00. The emcee introduced us, and they gave us a welcoming round of applause. Our choir director raised her arms and led us into our first song. Our voices filled the theater. It was wonderful! Once I started singing, my nervousness evaporated, as did the rest of the choir’s, too, judging by the smiles on all our faces. We sang three songs to open: two spirituals and a song that our choir director had written. Then we took our places in the back, and Judy Collins took the stage. If you’ve ever heard Judy Collins sing — her pure, liquid, soprano is unforgettable. She sang some songs alone, and we joined her on others: Come Rejoice, Let It Snow, Amazing Grace, Beyond the Sky. The second half of the show belonged to Judy. We came back for the encore. I remember singing Cat’s in the Cradle, but I don’t recall the other songs we did. The show ended amidst thunderous applause. Someone gave Judy a bouquet of flowers, and Judy graciously thanked us and commended us on our performance. What a night it was. Who would have thought that taking a college class could lead to something so special? 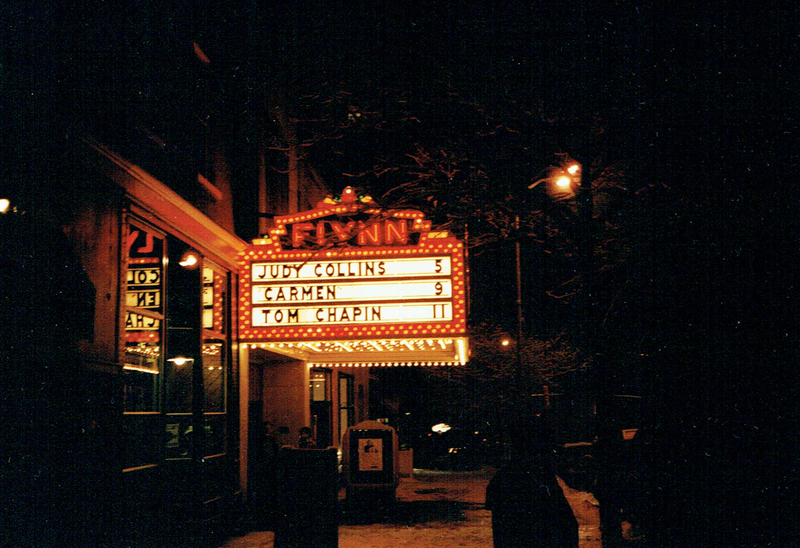 At the Flynn on a snowy evening. Both kids are feeling better and are back in school this week. My son ran his first cross-country race of the season on one of the more difficult courses and finished third on his team and mid-pack overall — a vast improvement from last season when he generally came in toward the end. I’m very proud of his efforts!! We’re going apple picking this weekend! Can’t wait for the cider and donuts! This summer had its ups and downs, but thanks to Kristin Smith, it ended on a high note. 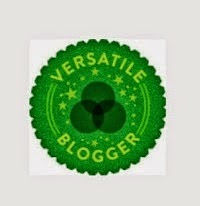 Kristin nominated me for the Versatile Blogger Award! Thanks so much, Kristin! Kristin is a writer of contemporary romance and YA who blogs about her writing and her busy life chasing after her five boys. She is warm and funny with a wonderful sense of humor. You can visit her at Swords and Stilettos. The rules for accepting this award are to list 7 random facts about yourself and then nominate 15 bloggers you’ve recently begun following. So here we go…. I’ve kissed the Blarney Stone. I once sang as part of a backup chorus group for Judy Collins. One of my favorite pastimes as a kid was climbing trees. I love to do jigsaw puzzles. My favorite dessert is butterscotch pudding pie with homemade graham cracker crust and whipped cream. My favorite song is Come Sail Away by Styx. Constantine — I met Cathrina Constantine by way of the Friday Celebrate the Small Things blog hop. Not only is she an author, but she helps out other authors by featuring them on her site. Laeken Zea Kemp — Laeken is a fellow Indie publisher who blogs about her writing and her publishing journey. Susan Says — Susan is a writer of fantasy, romance, and science fiction, all things I like. Write of Passage — I’ve found some great tips and writing advice here, and keep going back for more. Lit Chic — Kylie is another fantasy writer and self-publisher that I follow to learn more about the process. A Writer’s Life For Me — Home of romance author Mishka Jenkins who blogs about her writing and other things. Disregard the Prologue — Kate Sparkes recently self-published her YA fantasy, Bound, which I very much enjoyed. Pushing the Pen — Heather is an aspiring writer and Insecure Writer’s Support Group friend. Chapter TK — TK writes poetry and thought-provoking posts about her childhood and society today. 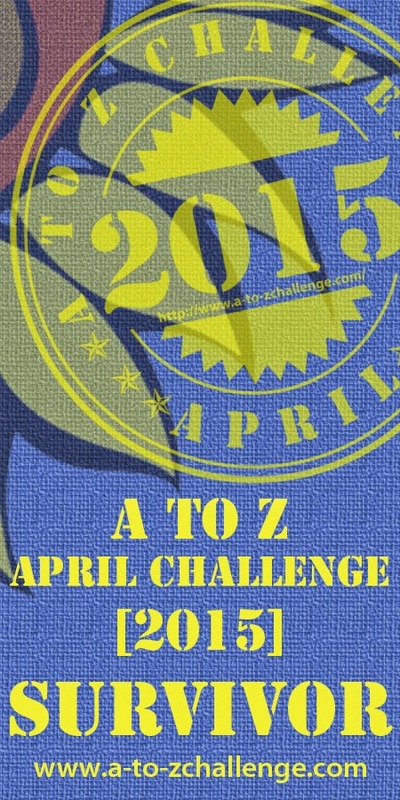 Bemuzin’ — Sammy D.’s blog is full of hilarious posts about her life and various musings. Faeries, Dragons, & Spaceships — With a blog name like that, how could I not follow? 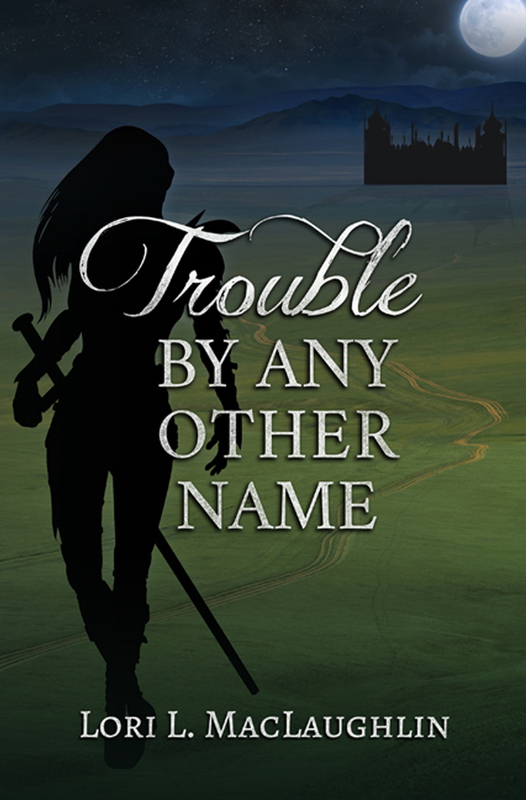 Marie writes fantasy and science fiction, which is, of course, right up my alley. Often Clueless, Always Shoeless — Olivia is another fantasy writer who blogs about her writing adventures. Doorway Between Worlds — Sue’s blog posts about grammar and communication issues are highly entertaining. Hungry Enough To Eat Six! — Nancy’s blog contains many mouth-watering recipes and she also writes about her life and various other things. Diary of an Aspiring Writer — NJ Magas’ writes book reviews and other posts that never fail to crack me up. And that’s it for this time around. I hope you enjoy these blogs as much as I do. Thanks again to Kristin Smith for the award! 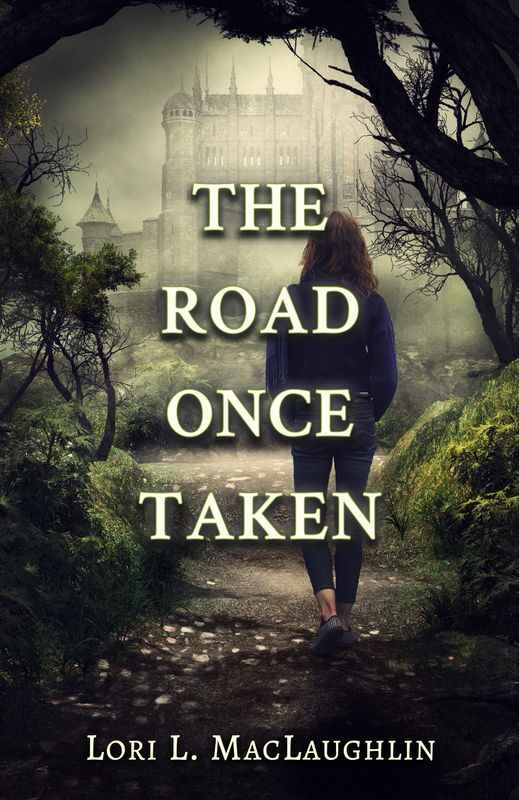 Check out this interview with Indie author Kate Sparkes. Her fantasy novel Bound is a great read!